Michal Pelikán is a junior associate in Dentons’ Prague office. He focuses his practice on energy, competition and antitrust, mergers and acquisitions and corporate law. Michal primarily advises on issues related to energy and environmental regulation. 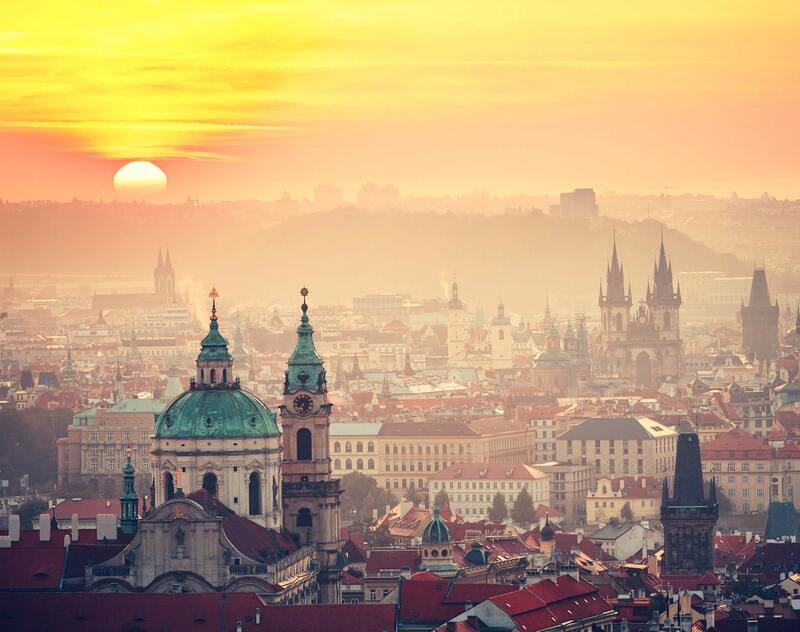 During his antitrust practice, he has also gained experience with investigations by the competition authorities, dawn raids, compliance audits and merger filings (in both Czech and Slovak jurisdictions). Multinational investment group: Advising on a public takeover and subsequent privatization of a multinational betting operator. Foreign investor: Advising on an acquisition of a leading manufacturer of transportation vehicles in the Czech Republic. Czech coal mining company: Advising on a contemplated acquisition of a 1,000 MW lignite power plant. Potential bidder: Advising in connection with the contemplated acquisition of assets of a major Czech operator of hard coal, including questions of state aid. Czech energy company: Advising on a large antitrust investigation of the Czech Competition Office with regards to its coal supply agreements with small customers.